When it comes to organizing an event, the first thing to consider is the décor around. One should put efforts into decorating the venue in a way that reflects beauty and elegance. No matter how small or big, an event; your guests should have something good to say on your back. You may feel that there is no need for chair covers, but these small linens can make a difference. The concept of theme-based events has been doing the rounds in the market for some time now. It has become a trend to match or contrast the décor according to the settings around. If you are choosing black chair covers for rent, make sure it matches your other decorations around, and the same goes for other color codes. Buying chair covers is not a preferable option. On the one hand, this could cost you a fortune, and on the other side, you wouldn’t need them once the party is over. This is the reason that opting for chair covers for rent is a viable thing to do. 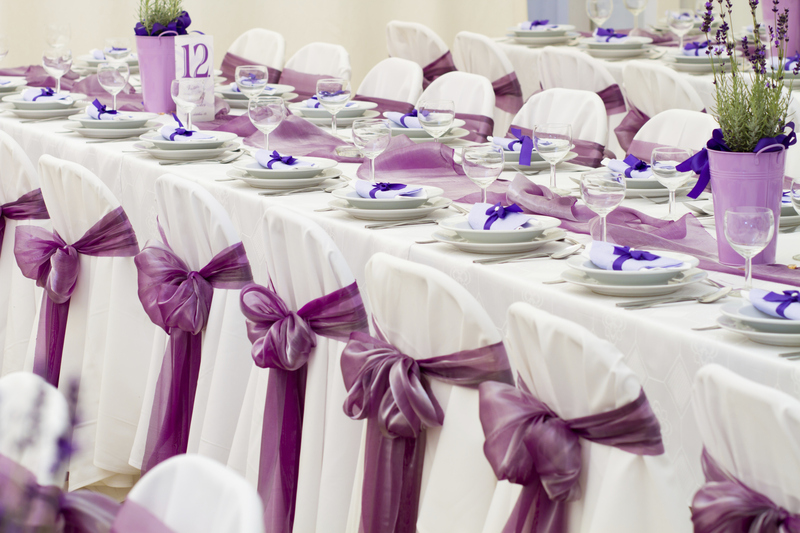 When you rent chair covers in wholesale, the price would be less as compared to when you buy a few covers.